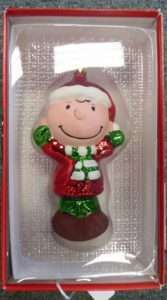 Over 1 Million Great Last Minute Gift Ideas! Pottery, Glass, Books, Jewelry, Tools, Gas Station Memorabilia, Furniture, Art, Crystal, Comics, Clocks and Much, Much More! 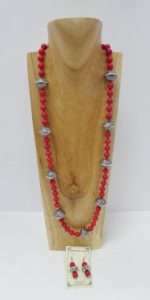 Charlie Brown Hollywood Tie – ‘Joe Cool’ $20.00, Booth 411. Fabulous ‘Horizon’ Mirror w Cherry, Maple, Poplar and Walnut Woods, Booth 99, $425.00. 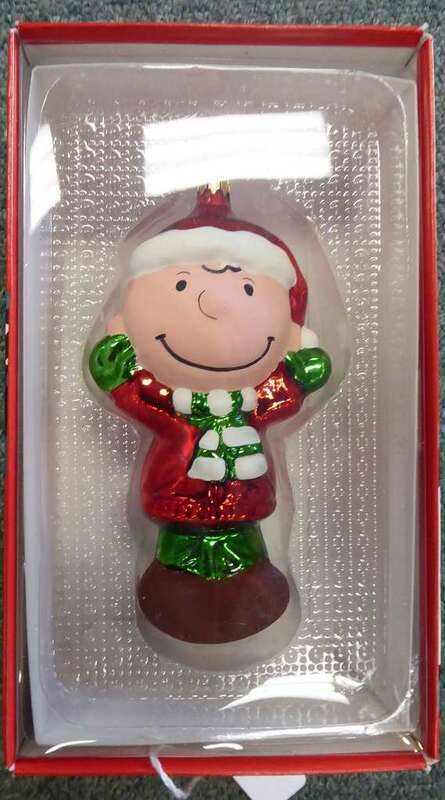 Charlie Brown Ornament w Box – Booth 411 – $19.00. 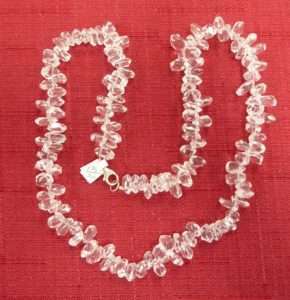 Necklace/Earring Set – Booth 333, $55.00. 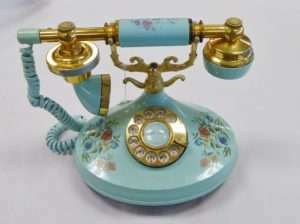 Aqua Floral Princess Telephone, 1973 – $49.00, Booth 411. 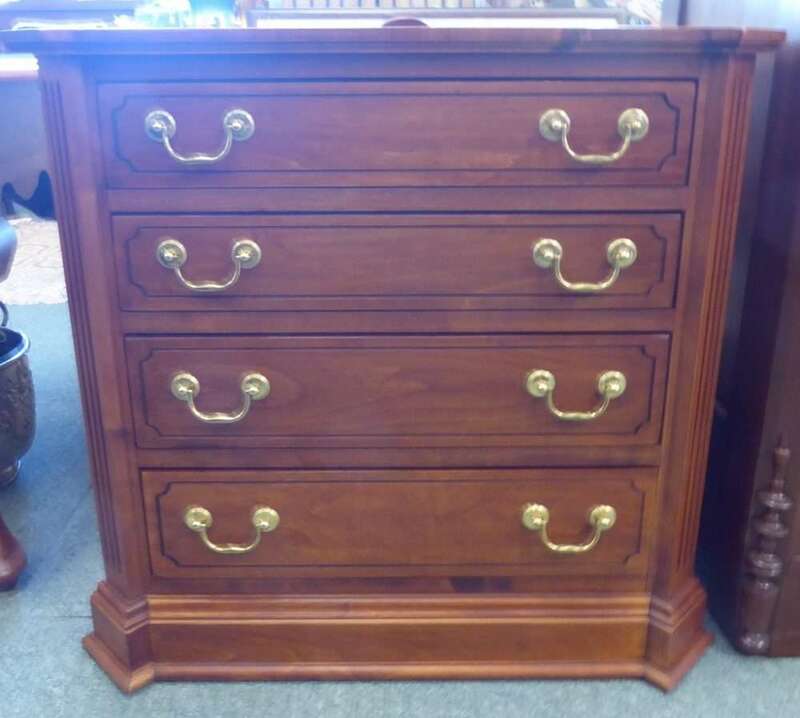 Knob Creek 4 Drawer Cabinet – Dovetailed – $295.00, Booth 411. Rock Crystal Necklace – Sterling Hardware – Fabulous! Booth 32 – $175.00. 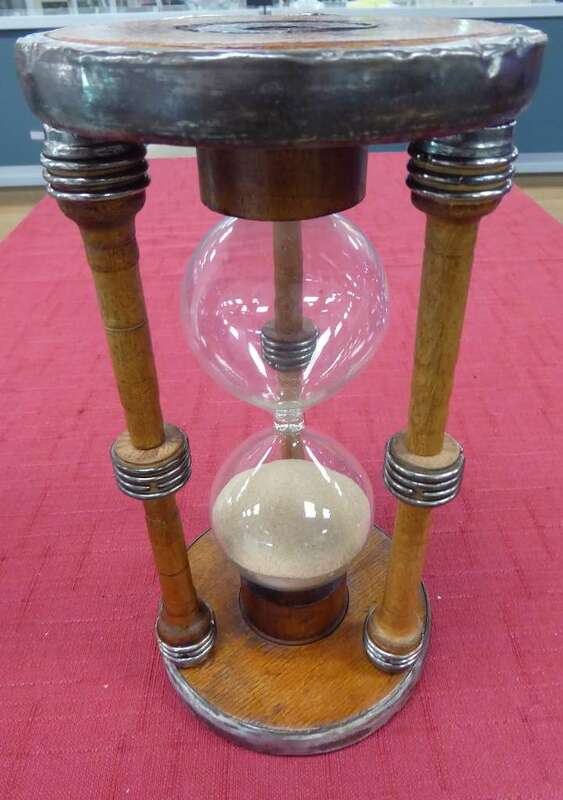 Huge Hourglass, Booth 313 – $100.00. 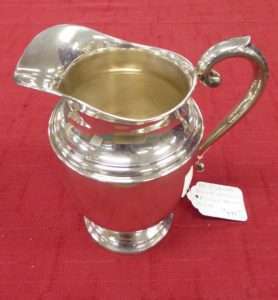 Sterling Pitcher ‘Preisner’ Pattern – Booth 411 – $995.00. Set of Six Queen Anne Chairs from Booth 40 – $2500.00. 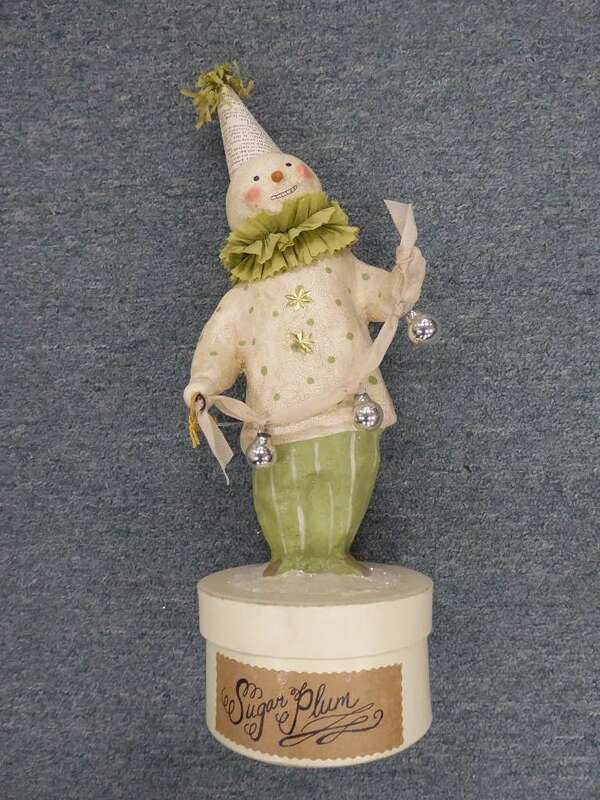 Snowman on a Box – Booth 113 – $34.00. 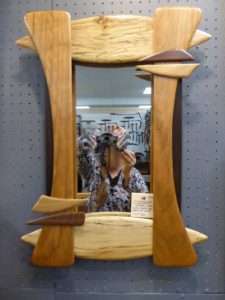 Thanks for LOOKING and a Happy New Year from Ruckersville Gallery! 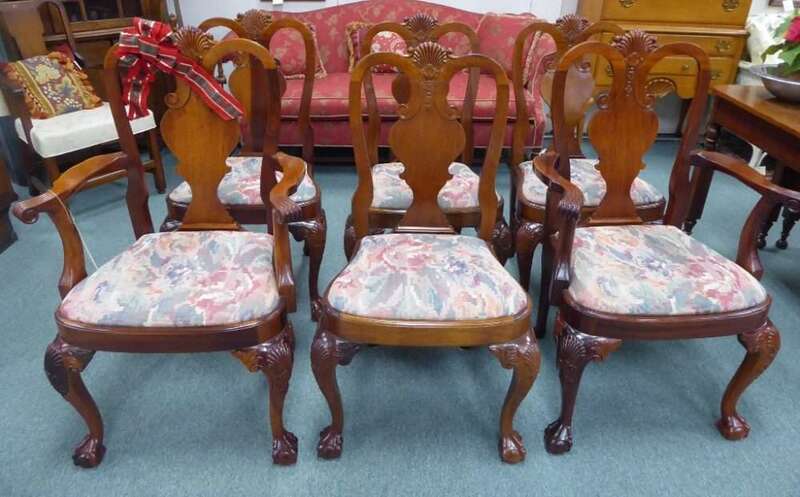 ‹ 14k Cameo, a Chippendale Sofa & Four Bobble-heads.